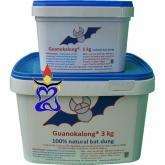 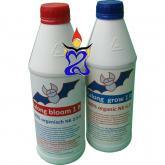 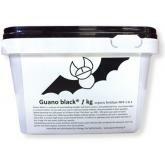 Guanokalong is a natural fertilizer from Indonesia made ​​of composted bat manure. 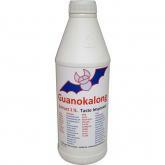 Guanokalong ensures the health and vitality of the soil. 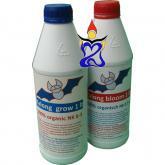 This organic super fertilizer improves taste, quality and yield.